** FULLY SERVICED, DEF DELETE WITH PROGRAMMER. 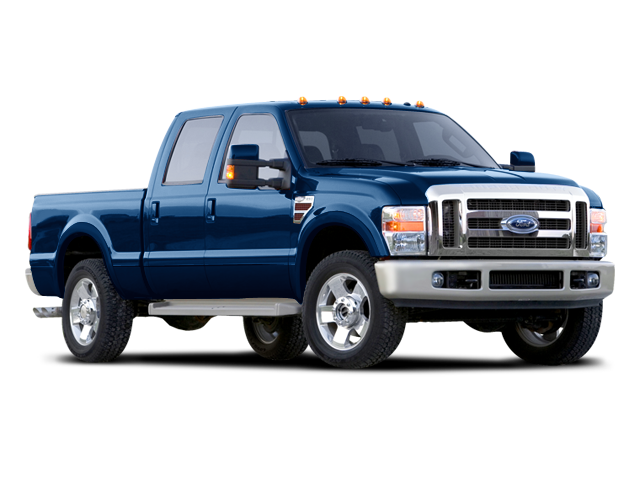 Hello, I would like more information about the 2008 Ford Super Duty F-350 SRW, stock# 15271. Hello, I would like to see more pictures of the 2008 Ford Super Duty F-350 SRW, stock# 15271.